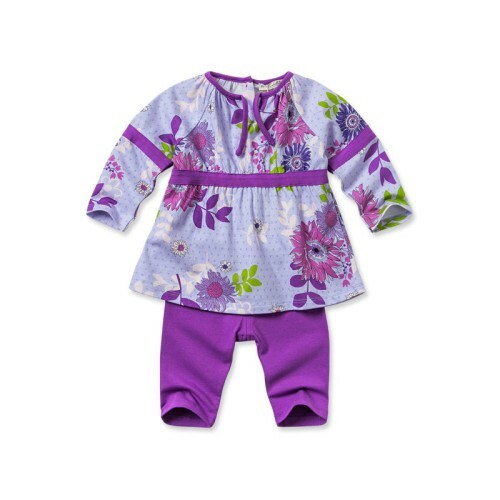 DB1798 davebella baby printed clothing sets manufacturers,DB1798 davebella baby printed clothing sets exporters,DB1798 davebella baby printed clothing sets suppliers,DB1798 davebella baby printed clothing sets OEM service. 5.Package: one pc in high quality PP bag. Both wholesaler and retailer are welcomed. Can mix styles, colors and sizes. a).More than 20 years experience on baby and kids apparel exporting. Copyright © Hangzhou Riguan Apparel Co.,ltd All rights reserved.